I have excelled with all of Google’s products. My business is healthy, my clients are happy and I know online marketing. Adwords, Facebook + more. You know your business — I know websites. Let me build your website so you can get back to running your business. 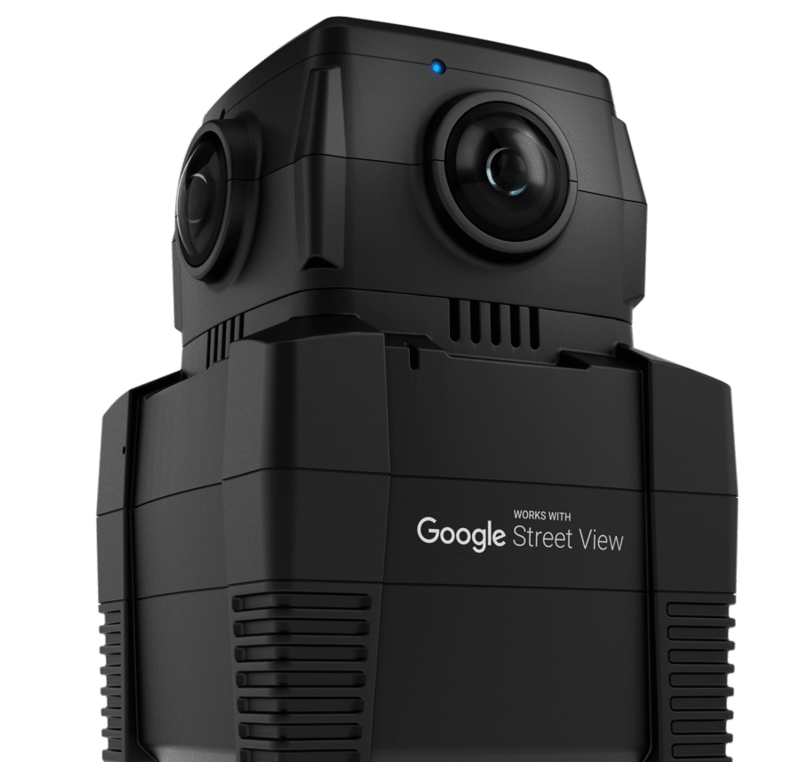 Invite customers in with indoor Street View of your business on Google Search and Google Maps. I can even embed virtual tours into your website! Build consumer trust in your business with a high–quality, produced virtual tour that lets people experience your location before they arrive. These immersive, virtual experiences inspire greater confidence among prospective guests and potential customers. J.Geeks®, a software company I founded with my good friend and business partner Adrian Coria can build anything. Our engineers are senior level and collectively worked on such projects as Playstation 4, Credit Suisse’s AI to predict markets and much more. I am in the business of providing solutions to your unique business problems. Keeping my Google Partner’s badge requires me to pass Google-administered certification exams every 12 months. My brand is dependent upon my knowledge. Proven success is what puts me above the rest. I use industry best practices to manage campaigns and focus on helping you get the most out of your marketing budget. I stay ahead of the curve by working directly with Google. With access to trainings and product updates, I stay on top of what’s going on with Google and I provide my clients with solutions that make sense to them! I provide solutions around your business’ needs and goals, not mine. Use the button below to set up a time to chat with me. You can always call me directly at (845) 915-5163 or email me at brian@briantorpie.com.